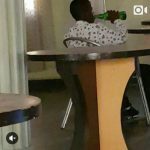 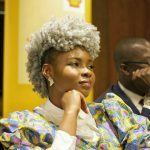 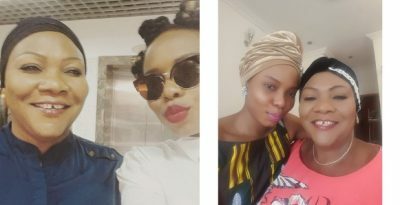 Helen Uzoma, Yemi Alade’s mother got drunk and fought in a beer parlour which location was not revealed, according to a Facebook user, Ikem Okuhu. 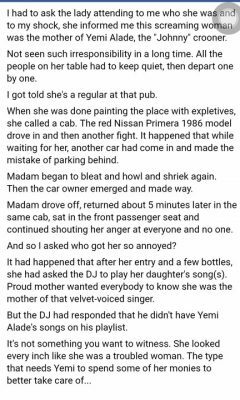 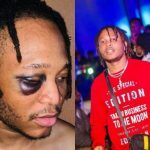 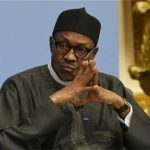 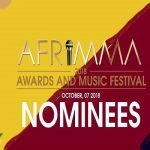 According to Ikem, the commotion started when Helen asked the DJ to play her daughter’s song and the DJ responded that he had none of Yemi’s songs. 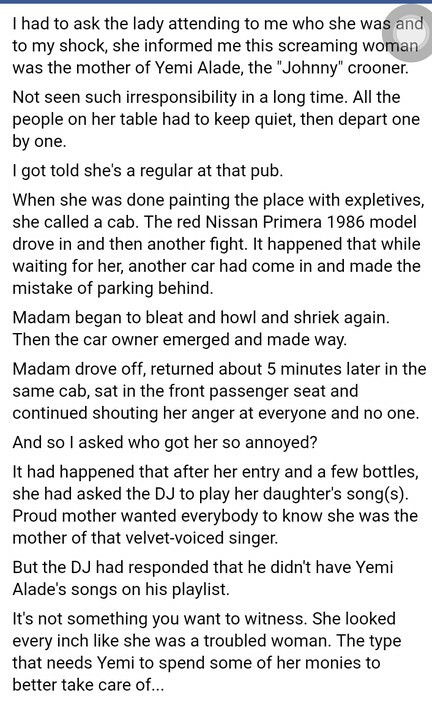 According to the story, was revealed that Helen’s mother is a regular at the bar and causes trouble at the bar regularly it doesn’t seem new to anyone, so no one intervenes when she starts her bitter rantings.